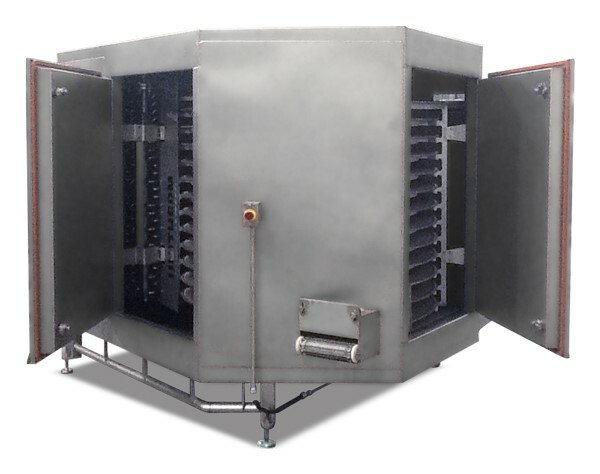 Our Large Spiral Chiller improves efficiency by reducing both chill time and evaporative yield losses. 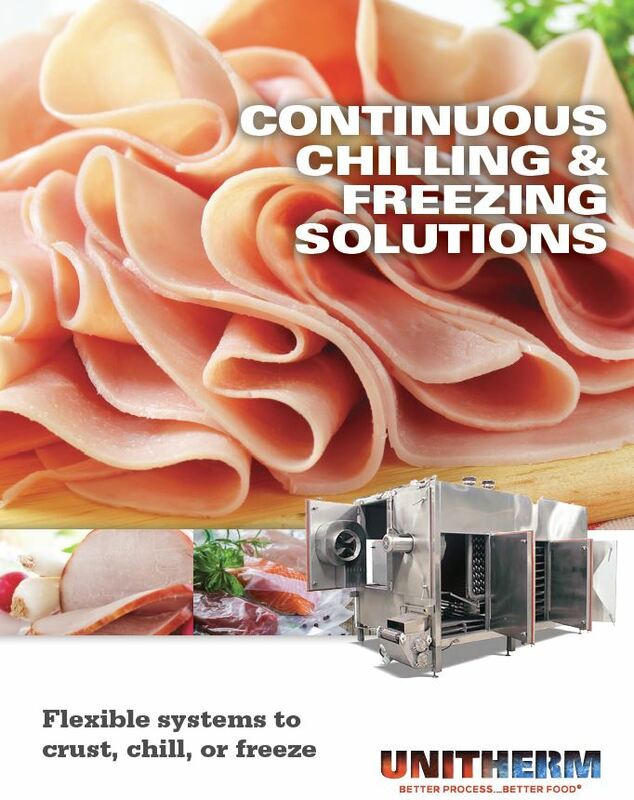 To maximize your productivity, pair our Large Spiral Chiller with our Large Spiral Oven. The two machines have the same capacity and work seamlessly together in an optimized continuous process.